Our 2019 British F1™ Grand Prix hospitality packages include some of the sought-after VIP hospitality suites and terraces facilities available around the Silverstone Circuit. The prices of all our British Formula 1™ VIP hospitality packages include privileged viewing of the race activities from VIP suites and terraces and are fully inclusive of gourmet food and full bar services. All our British F1™ Grand Prix hospitality packages, VIP suites and terraces are available to both individuals as well as VIP corporate groups. We can also tailor make our F1™ hospitality packages to completely meet your needs, including company branding – please contact us for more details. 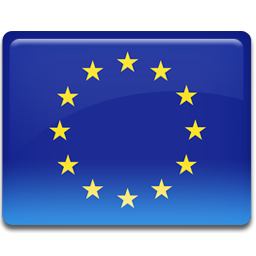 Should you decided to book any of the Formula One™ Grand Prix VIP hospitality packages or suite options – no further Grand Prix race tickets, as listed on our British F1™ tour packages page, will be required. 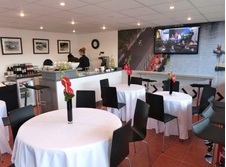 All the facilities at the Silverstone circuit are overextended during the F1™ British Grand Prix, including the VIP suite and terrace viewing facilities. 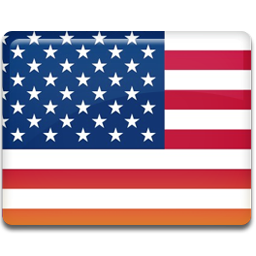 Getting professional advice can make all the difference – F1 Grand Prix Tours have been doing this for 10 years! 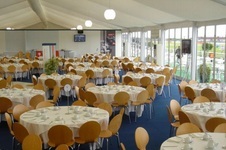 The popular Drivers Lounge, located in the Silverstone ‘Lakeside Marquees’ complex, offers you fantastic views of the Stowe and Club corners, the Vale chicane, as well as the pit entry. The ultimate VIP experience like no other, the hosted Drivers Lounge provides a unique combination of celebrity entertainment and first-class hospitality. Here you will enjoy delicious cuisine, champagne, celebrity appearances, autograph sessions and great vantage points from which to view the 2019 British Grand Prix from. Nestled between Maggotts Corner and the Wellington Straight, Silverstone Six gives you a prime position to watch the race unfold from. As the name suggests, the facility offers fantastic views of six corners from the VIP grandstand which include; Maggotts, Becketts, Farm Curve, Village, The Loop and Aintree. Restaurants within Silverstone Six hospitality benefit from trackside views and adjoining garden terrace. The Brooklands Suite is located on the 3rd floor of Brooklands building 3rd floor suite offering panoramic views of the Silverstone Circuit. 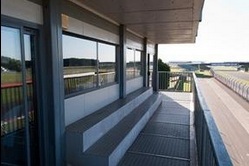 The suite also features a balcony looking down the Wellington Straight and across Brooklands and Luffield Corners, making it one of the best views on the circuit!. This is a great spot for photographs from your elevated position on the suite’s balcony. Maximum capacity for this facility is 60 guests – at tables of 10 or 12. Exclusive tables available – smaller groups will be asked to share with other guests. Breakfast on arrival – bacon/sausage rolls, cereals, yoghurt etc. 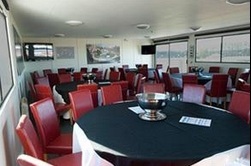 The Woodcote Suite, located above the ‘National Pit Straight’ and National Pit entry lane, offers guests panoramic views of the old start/finish straight of the Silverstone Circuit. The Woodcote Suite together with its terraced balcony, also offers guests access to a covered grandstand located on the Wellington Straight, just a few minutes walk away. This grandstand is located between the bridge on the straight and the Brooklands buildings and provides views of the Wellington Straight and Brooklands Corner located at the end of the DRS zone, which offers great overtaking opportunity to the drivers. 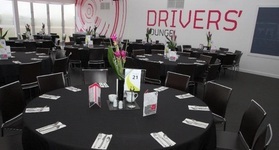 Exceptionally well fitted out and complimented with good catering, this large suite provides a fabulous base for your day at the Formula 1 British Grand Prix. The recommended dress code for the F1™ British Grand Prix is smart casual attire, i.e. long trousers and a polo shirt for men. 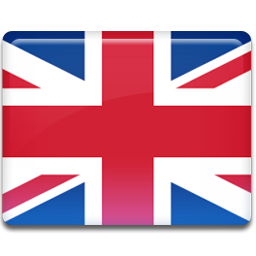 Most British F1™ Grand Prix hospitality suites and terraces requests that no track suits, shorts or beach attire be worn.